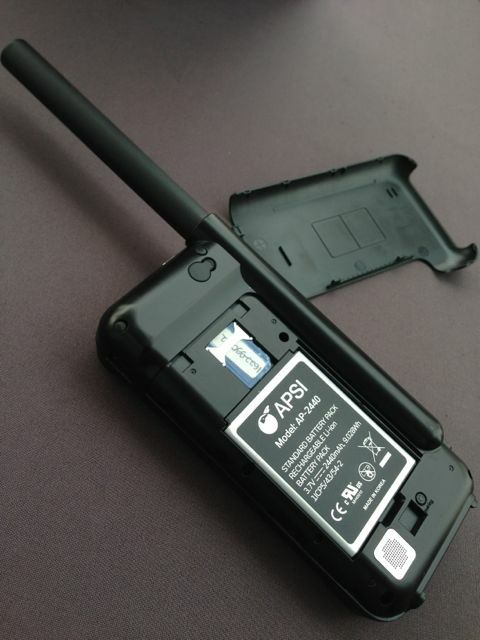 Transforming your iPhone into a Satellite Phone, is this possible? What are the prospects and possibilities of my iPhone becoming a Satellite Phone for a photographer and outdoor recreation person like me? 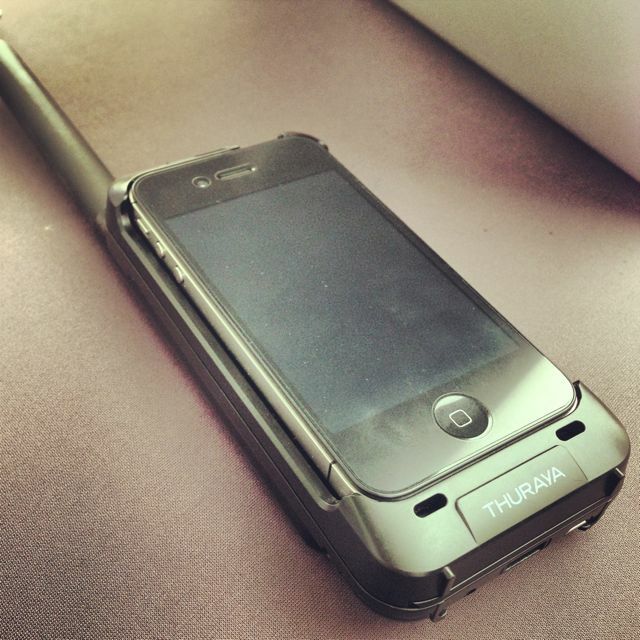 Have you heard of the Thuraya SatSleeve that transform your iPhone into a Satellite Phone? During CommunicAsia 2013 held recently in Singapore from 18th to 21st June 2013, I was invited to visit and attend a media briefing by Thuraya for their new range of products and the Thuraya SatSleeve was something that I was personally very interested in. I was keen to know more about this device and its capabilities. In this post/sharing, I am not planning to go too much and too deep into the technical specifications and aspects of the Thuraya SatSleeve, I will leave that for another time. Instead, I am sharing from a consumer perspective (photographer and outdoors person) with all my readers here about my thoughts and views on the Thuraya SatSleeve. Being a photography enthusiast who loves the outdoors, I will love the opportunities to lug my camera gear and equipment into the outdoors and photograph the beauty of Mother Nature. If I am out in the wildness, there is definitely a very high possibility that there will be no or very minimal cellular data network. This can pose concerns and dangers at times if you need to contact emergency services due to unforeseen circumstances or your friends/family/colleagues need to contact you and you can be un-contactable due to your cellular smartphone is out of the cellular data networks of the country. The Thuraya SatSleeve allows users to expand their iPhone’s horizons and capabilities beyond our imagination, giving users additional features and networks. It is a sleek and handy “sleeve” that easily attaches to your iPhone and with the satellite data SIM card; you can use your iPhone in areas where there is no cellular data connectivity. 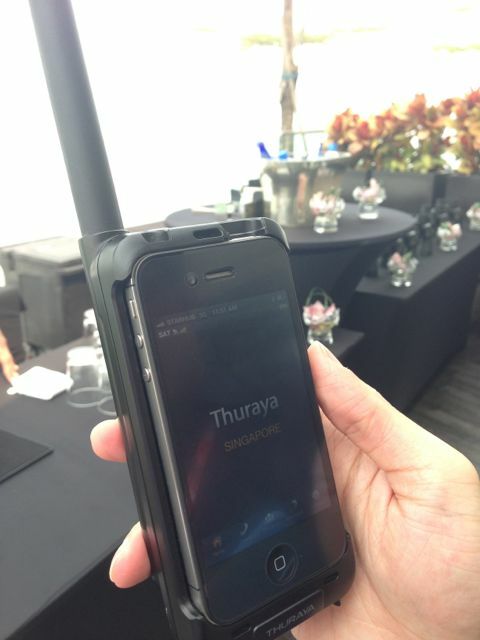 The current Thuraya SatSleeve model is able to make phone calls and short messaging system (SMS) in satellite mode. There is an upcoming model that has the data roaming capabilities and when I receive the news, I will share more details and the technical specifications of the Thuraya SatSleeve. 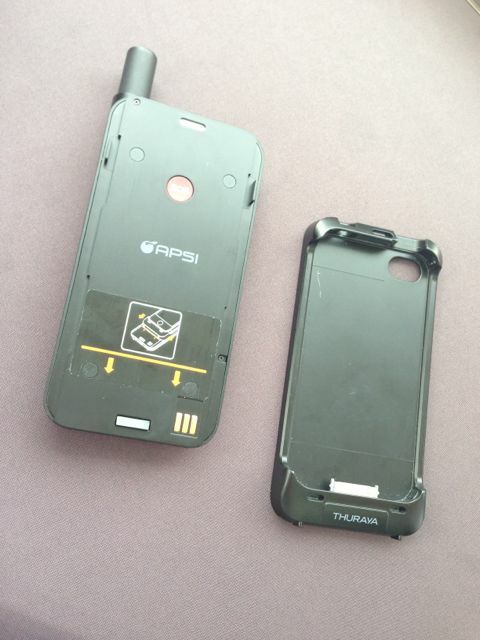 Which group of users will find the Thuraya SatSleeve most useful? Being a photographer and an outdoors person, the Thuraya SatSleeve is something that I have plans to get it sometime down the road when the newer model is announced whereby data roaming capabilities are built in. This is now the opportunity to own a Satellite Phone without actually having to buy a dedicated Satellite Phone. All you need is an iPhone and add on the Thuraya SatSleeve. For more information on the Thuraya SatSleeve, do check out their website for more information!